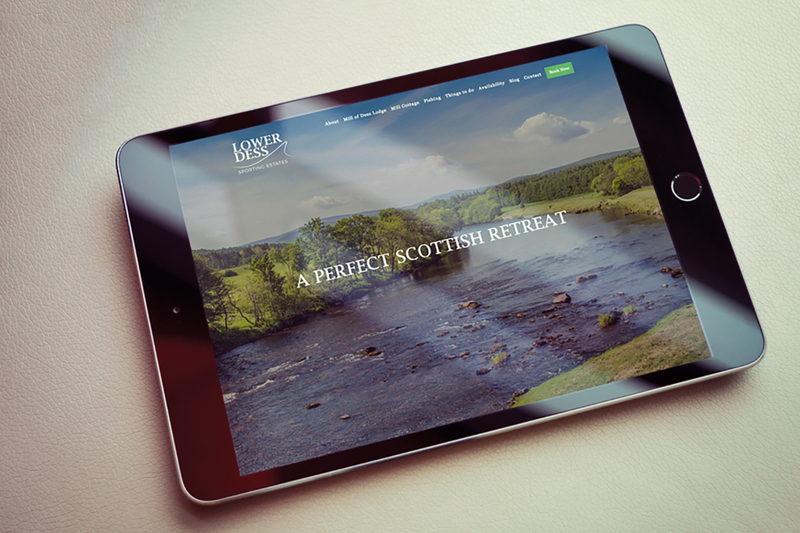 A new brand identity and online booking facility for this idyllic Scottish fishing getaway. 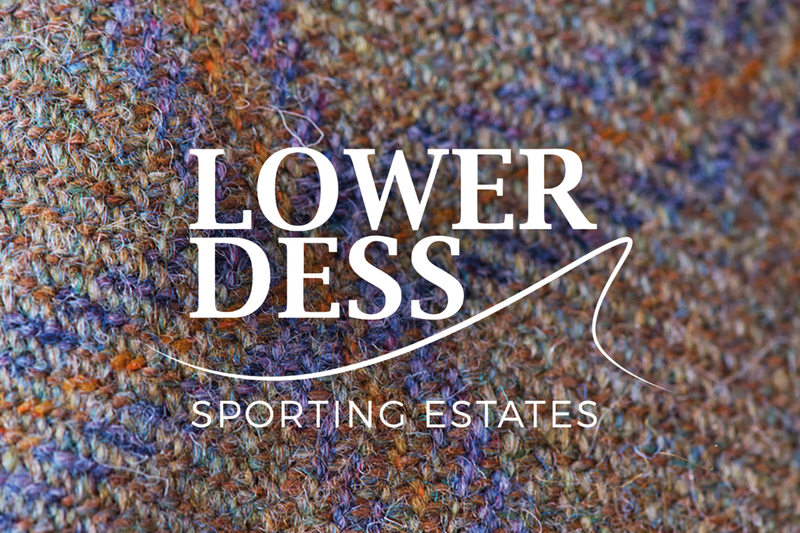 This 428-acre estate was purchased by Jeremy and Jenny Clayton who, in becoming Scottish landowners, were fulfilling a life-long dream. 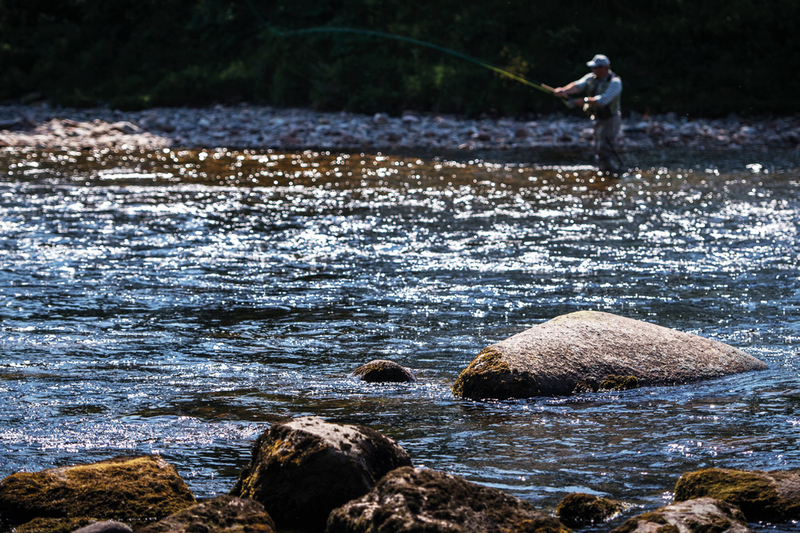 Influenced by generations of sportsmen, this Hertfordshire couple were delighted to find themselves owners of some of the best spring fishing in the UK. 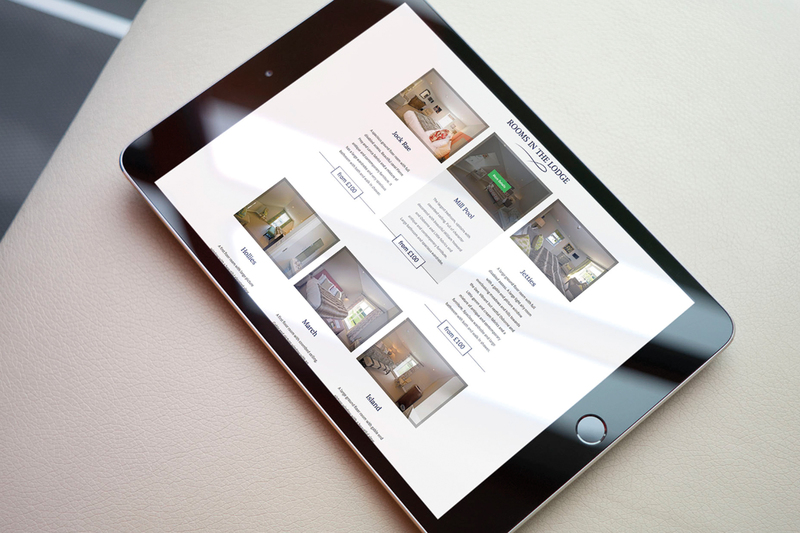 Over the last four years, the Clayton family have carefully and accurately restored much of the estate to its full potential, and required a first-class brand identity and website for their guests to book their accommodation. 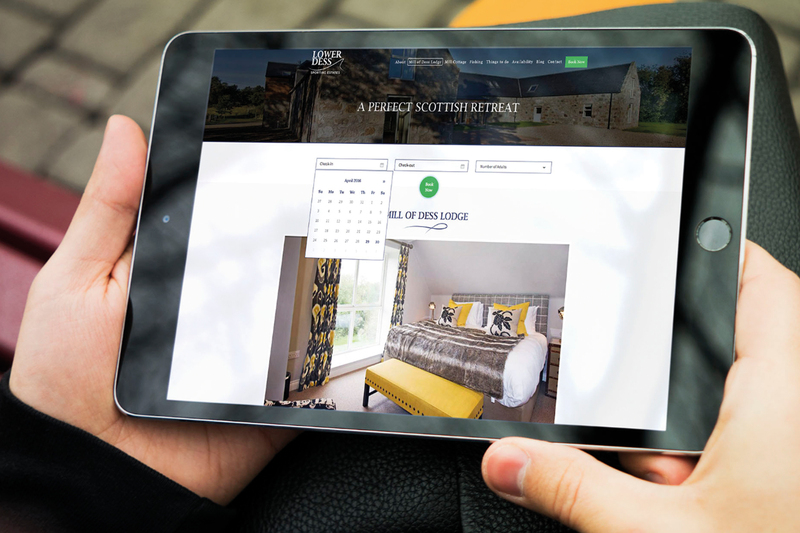 The Identity team created a unique logo and a online booking system featuring the 10 rooms of Mill Lodge and the neighbouring Mill Cottage. 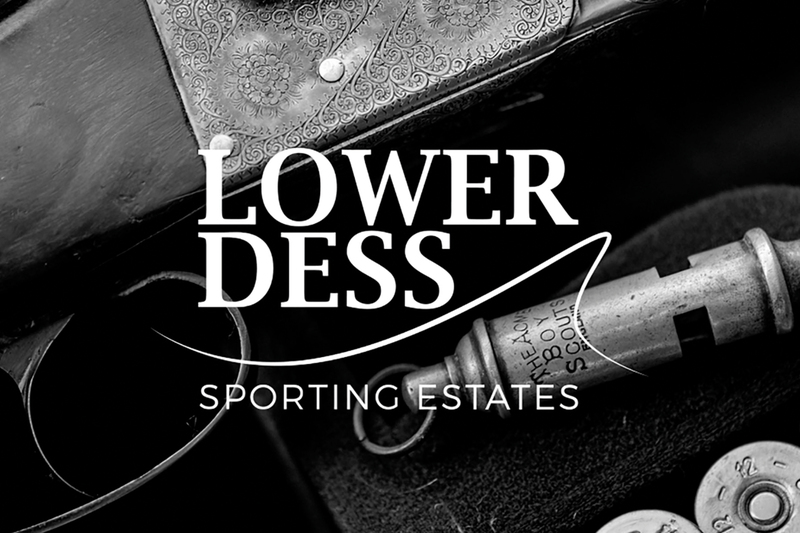 We also designed a series of bespoke icons plus incorporated a series of stunning photographs of the venue and its idyllic surroundings. 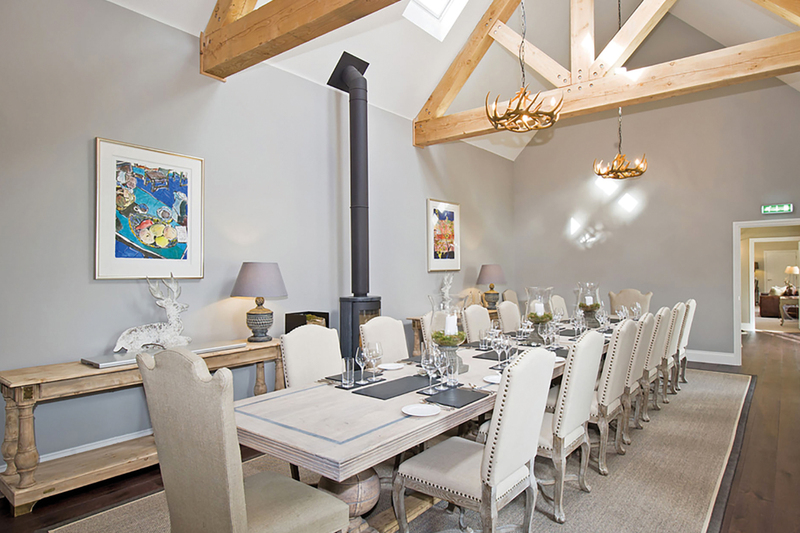 This complete property – and marketing – renovation programme has culminated in the complete transformation of an old farm steading into the most luxurious of lodges offering guests an unparalleled opportunity to enjoy top end comfort, cuisine and service in a charming and relaxed environment.